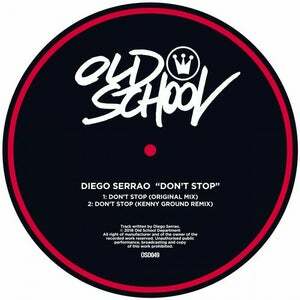 Diego Serrao is back in the house with another smash old school track ready for the new season! 'Don't Stop' is the last work of this talented Italian producer. This new strong package contain a remix from the swiss producer Kenny Ground. 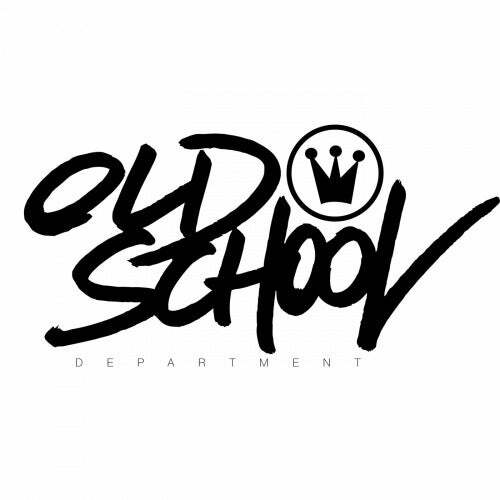 Feel the energy inside and don't forget to move your body, another Old School Department release is landed!